Following each concert we survey our audience. Our DATA has documented statistically significant mood improvement for audience members in all shelters during all concerts. As well, shelter staff report that shelters are calm during and after our concerts and that shelter guests sleep better the nights of the performances. 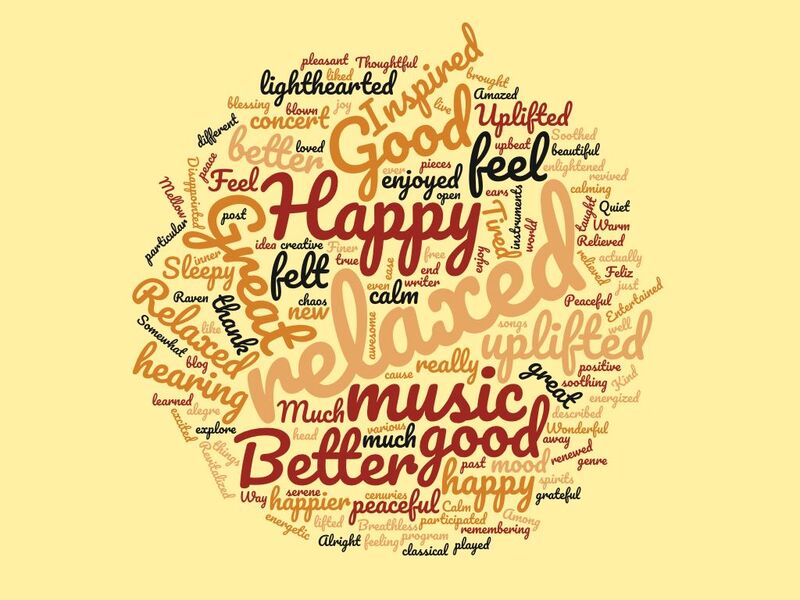 In addition to measuring and documenting the success and impact of our program, our survey provides an opportunity for each audience member to let us know their thoughts about the music. 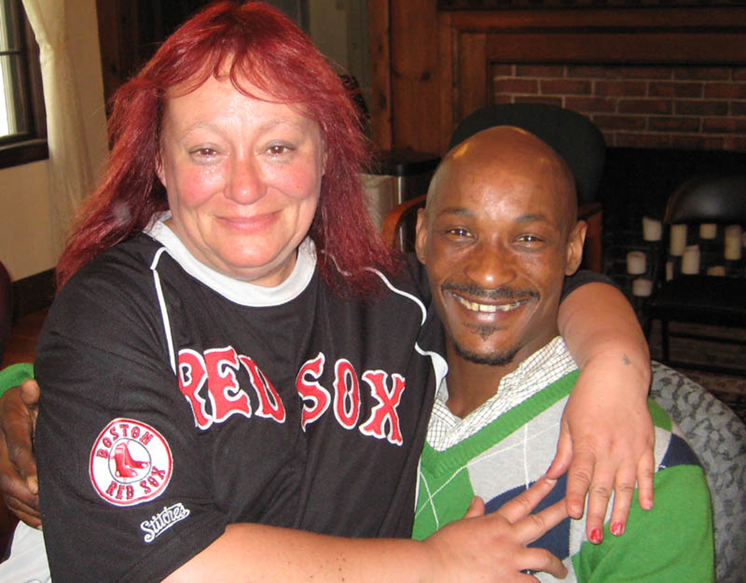 The words of the homeless individuals of Greater Boston best express the profound impact of our work. "Don't give up on us, please keep coming back to play!"